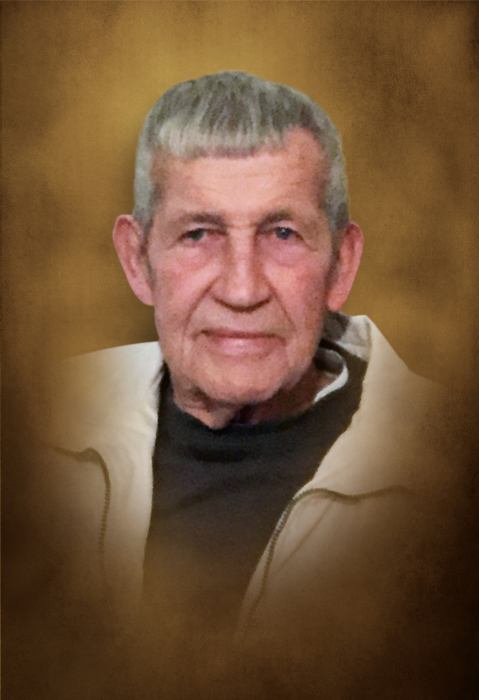 Carl "Puggy" Cook age 75 of Alexandria passed away Monday afternoon February 4, 2019 at his residence. He was born February 16, 1943 to the late Roy and Hazel Barrett Cook. He was a retired construction worker and a member of Upper Helton Baptist Church. In addition to his parents, he is preceded in death by great-grandson: Dylan Harwell. Funeral services for Puggy will be held 11:AM Friday February 8, 2019 at DeKalb Funeral Chapel with Bro. Jimmy Arms and David Revelle officiating and burial to follow in DeKalb Cemetery. Visitation with the family will be Wednesday 4:PM until 8:PM, Thursday 11:AM until 8:PM and Friday 9:AM until the time of service at 11:AM. He is survived by his wife of 57 years, Linda Cook of Alexandria; 3 children Melinda (Mark) Miller of Smithville, Tina (Matt) Gipson, and Ernie (Sunshine Kristen) Cook both of Alexandria; 6 Grandchildren: Jamie (Holly) Anderson, Josh (Melissa) Miller, Jaya (Jerry) Harwell, Shannon (Jessica) Anderson, Tosha (Tommy) Maynard, Makayla Cook; 16 Great-Grandchildren; 2 Brothers: Joe (Brenda) Cook of Watertown, Ronnie (Sue) Cook of Smithville; 3 Sisters: Dorothy Wooden of Alexandria, Pam Young and Lisa Rhody both of Smithville. DeKalb Funeral Chapel is in charge of the arrangements.